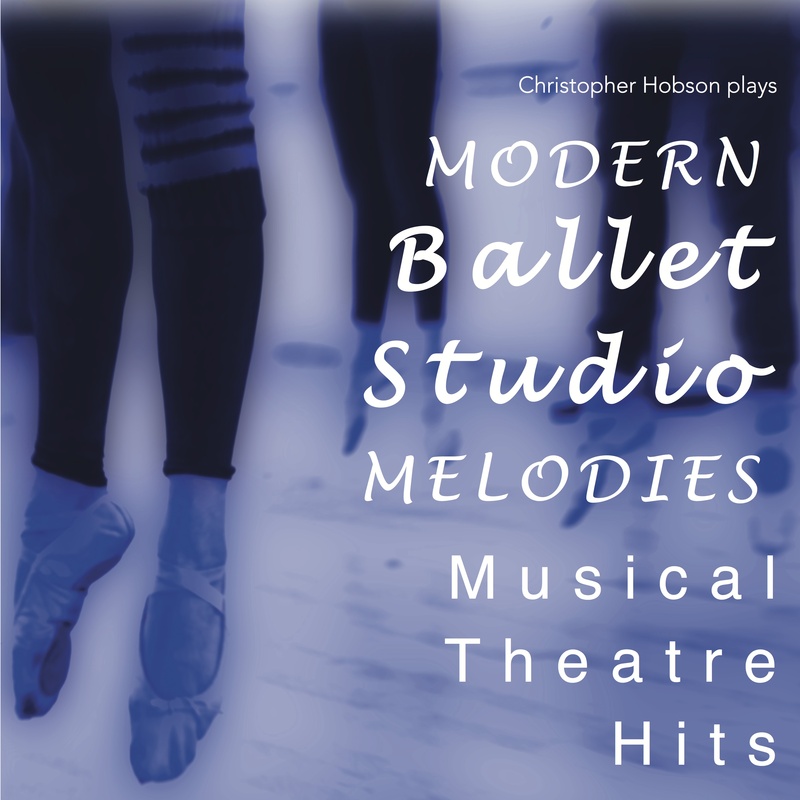 This latest release contains 36 tracks and over 77 minutes worth of music from shows such as Les Misérables, Chicago, South Pacific, West Side Story and Grease to name but a few - all uniquely and expertly arranged and played for your ballet class by Christopher N. Hobson. I just finished listening to your CD (and planning a class to it) and felt compelled to write you. Your music is so incredibly beautiful and soulful. My dancers will love taking class to your music. It is so rare to find a CD that completely captures the feel of live accompaniment and somehow you have done just that. I look forward to the release of volume 2 and the many I hope will follow it. Thank you for sharing your gifts with the ballet word!